Hailing from the sunny land of Kazakhstan musician and producer Alexey Fuifanov, now based in Saint Petersburg, better known as Command Strange has already become a household name for all lovers of musical side of drum and bass. Having got acquainted with jungle in the tender age of 7 it didn’t take a while for him to get into production. Developing and improving his sound and being only 16 years old Command Strange released his first tunes. Sweet melodic productions full of positive vibes equipped by beautiful soul, jazzy and funky samples quickly gained support from scene’s heavyweights like LTJ Bukem, Marky, Goldie, Bryan G, JJ Frost, A Sides, Hype, Fabio & Grooverider, Crissy Criss, Friction, Artificial Intelligence, Netsky, EZ Rollers, Bailey and others with regular airplay on BBC RADIO 1 and across plenty of web radio stations. After successful singles on Have-A-Break and Fokuz in the beginning of 2010 Command Strange unsurprisingly has been offered an album deal for Fokuz. In November 2010 «Soul Booster» LP described by Kmag as «some of the lushest beats you can imagine» saw a light of the day. Alexey continues to experiment with his sound, somewhat deviating from the usual tasty liquid funk grooves and bringing his vision of jump up, techy and new school areas that can already be seen in the published in late 2011 second solo album "Episode 91" on the same Fokuz Recordings and vinyl singles on Grid and Integral Records. 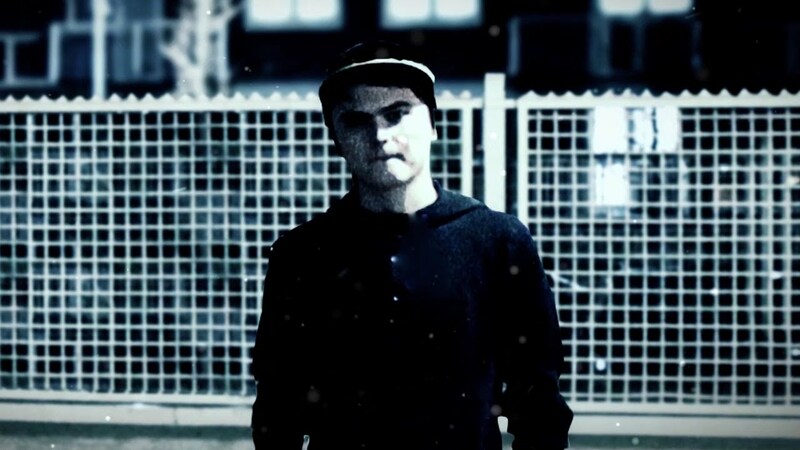 2012-2013 saw Command Strange changing a focus and broadening a spectrum of his production even more into tight new school beats with rough and nasty basslines. Releases on Horizons, Integral and V Records including a massive achievement in a form of dirty deep roller written with Artificial Intelligence for Metalheadz Platinum cemented Command Strange's position as one of the most promising and versatile producers on the scene. Currently, being only 22 years old, Alexey has over 100 released tracks under his belt including more than 35 vinyl releases. With forthcoming releases on V Records, Innerground, Horizons Music, Good Looking, Chronic, Fokuz, Integral, Eastside, Celsius, Antillectual Beats and some other labels in the pipeline Command Strange is undoubtedly a name to watch in the years ahead.